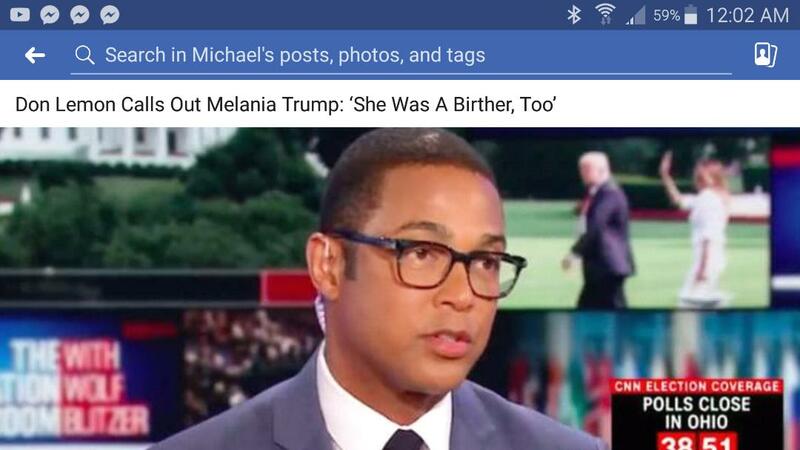 CNN’s Don Lemon gave first lady Melania Trump credit for defending NBA star LeBron James after President Donald Trump attacked James and Lemon on Twitter, but he also warned viewers that they shouldn’t read too much into her message. 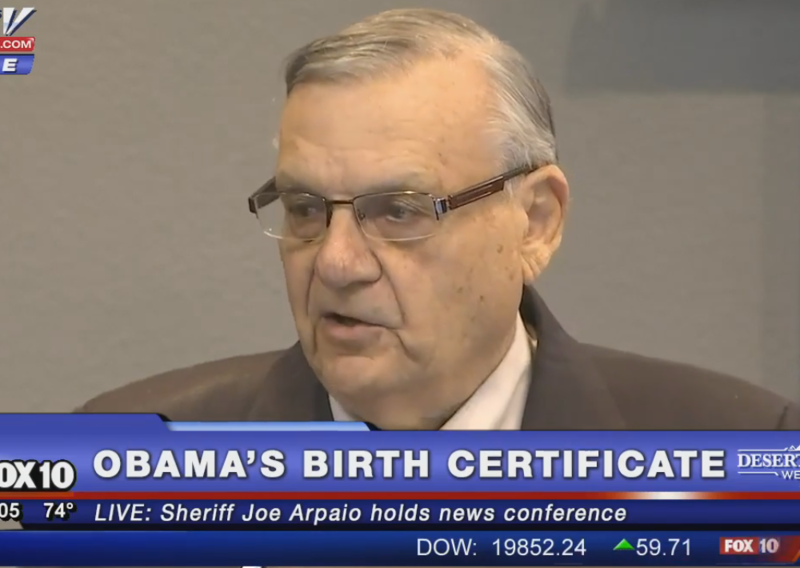 “We also have to remember that she was a birther, too,” Lemon said, referencing the racist questioning of former President Barack Obama’s U.S. citizenship. Trump built his political career by peddling the debunked conspiracy theory. The president lashed out Friday night after Lemon interviewed James about the NBA star’s work opening a new public school for at-risk youth. During the interview, James said Trump uses sports “to divide us” and that the president enables racists. Soon after Trump sent his message, the first lady released a statement through her spokesperson in which she broke with the president and praised James for his philanthropic work. Lemon interviewed James about the I Promise School, which the NBA player opened in partnership with his foundation and Akron Public Schools in Ohio. The school, which opened to 240 third- and fourth-graders last week, has an unusual approach, focusing on emotional well-being for both students and their families. This entry was posted in Uncategorized by mike. Bookmark the permalink.